For Cassie Beaumont, it's meeting her perfect match. Cassie, at 33, wants a husband and kids, and so far, nothing's worked. Not blind dates, not the Internet and certainly not leaving love to chance. What's left? A professional matchmaker. He's Simon Dodson, and he's very choosy about the clients he takes on. Cassie finds Simon a difficult, acerbic know-it-all, and she's astonished when he accepts her as a client. 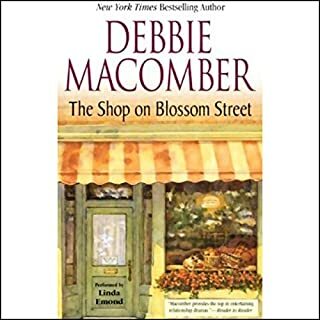 Celebrate Christmas on Blossom Street with a brand-new romantic comedy from New York Times best-selling author Debbie Macomber. 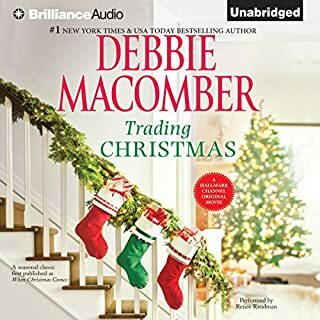 Katherine O'Connor often spends her days at a cozy cafe on Blossom Street in Seattle  where she writes Christmas letters for other people. She's good at making their everyday lives sound more interesting. More humorous. More dramatic. But for Dr. Wynn Jeffries, who also frequents the cafe, Christmas means lies and deception. In fact, the renowned child psychologist recommends that parents "Bury Santa Under the Sleigh". Katherine, however, feels that his parenting philosophy is one big mistake, based on her four-year-old twin nieces, who are being raised according to his "Free Child" methods. She argues with Wynn about his theories, while he argues that her letters are nothing but lies. They disagree about practically everything  and yet, somehow, they don't really want to stop arguing. 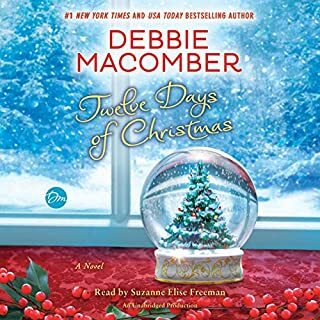 As the days  and nights  move closer to Christmas, Katherine and Wynn both discover that love means accepting your differences. And that Christmas is about the things you share. 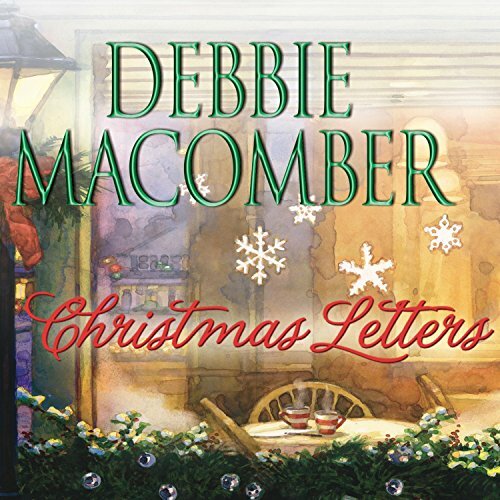 ©2006 Debbie Macomber (P)2006 Tantor Media, Inc. This is a heart warming story that will keep you chuckling all the through. I loved it. After getting into the book I loved it. It did take a few chapters to draw me in and I almost didn't finish but I am glad I did. Loved the story and characters. Easy, joyful read for the Christmas season. Story was very sweet and well done. Loved the reading of it. She did a great job. I got this book because I was feeling festive and wanted something Christmas themed. 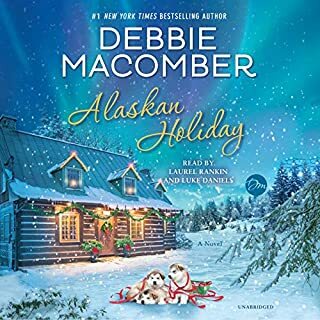 I hadn't listened/read any of Debbie Macomber's books, and I'm not sure I'd be eager to try another as this one was just okay. 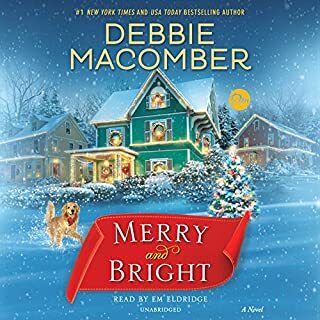 Light christmas romance. adequite plot development. 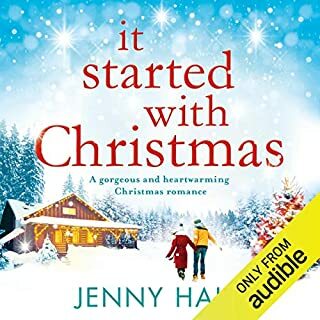 Not normally a big romance fan - but this was a pleasant enough festive story. Wish it had ended abit stronger though. Seemed to just fizzle out. While I liked the story, I almost deleted because of the reader. The main character need a stronger voice not the whispering one used. Loved the plot idea in the blurb; it fell flat in the listen. It’s just okay, nothing to write home about or even really recommend to another. I will be honest, I almost stopped listening to this book. Thank goodness I didn't. The story was right on mark but the characters are what makes this story shine. I laughed the entire way through the book. Highly recommend reading.